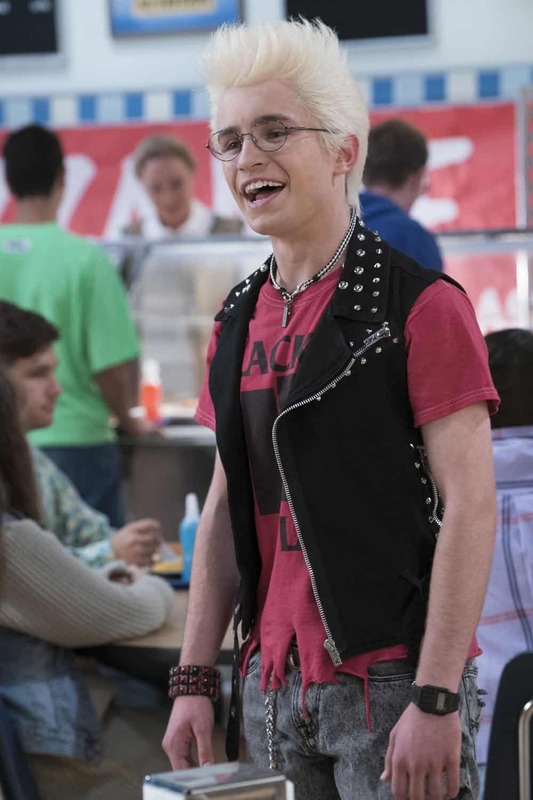 “You Got Zuko’d” – Adam’s girlfriend, Jackie, is back after spending her summer at NYU; she has changed so much, it’s almost like she’s a whole different person. 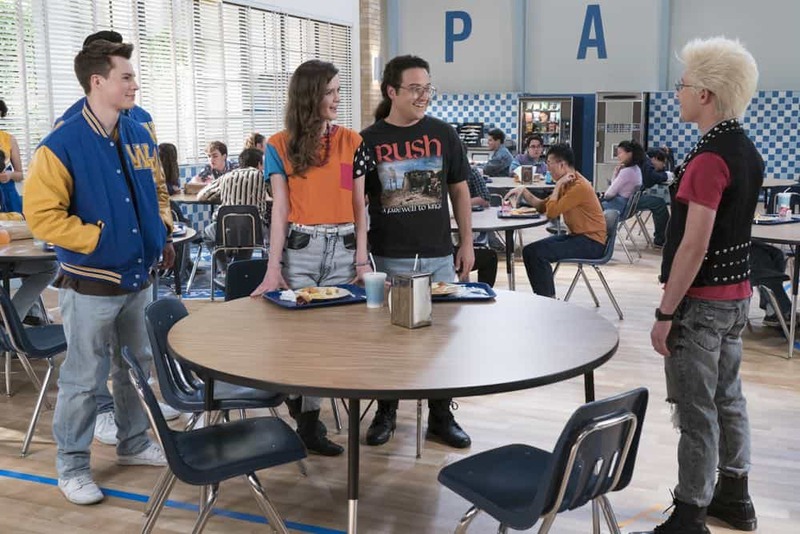 After receiving some not-so-great romantic advice from his loved ones, Adam takes drastic measures to hold on to his relationship. 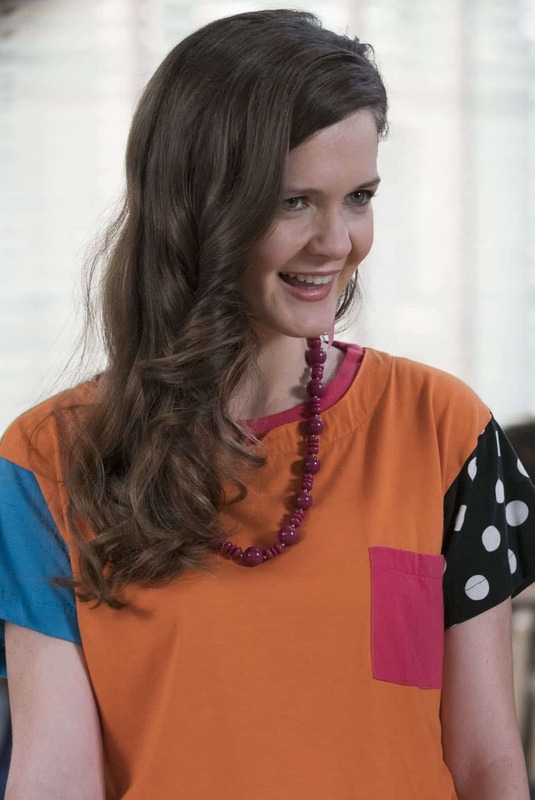 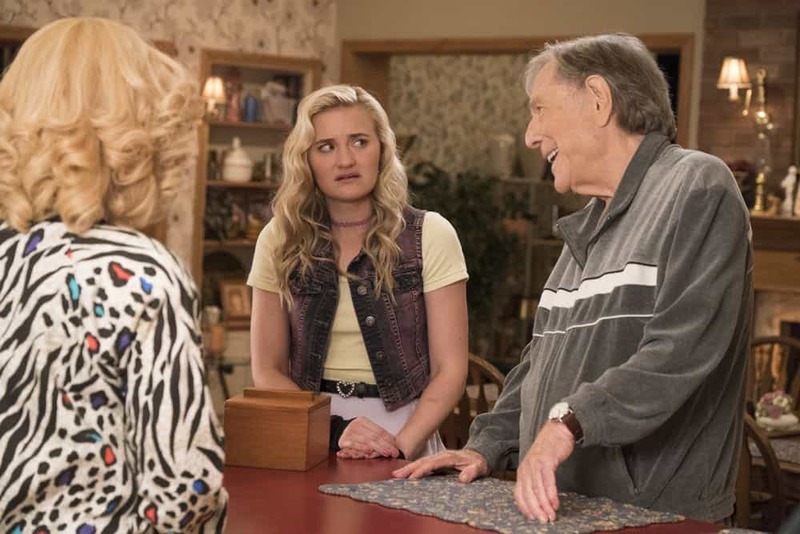 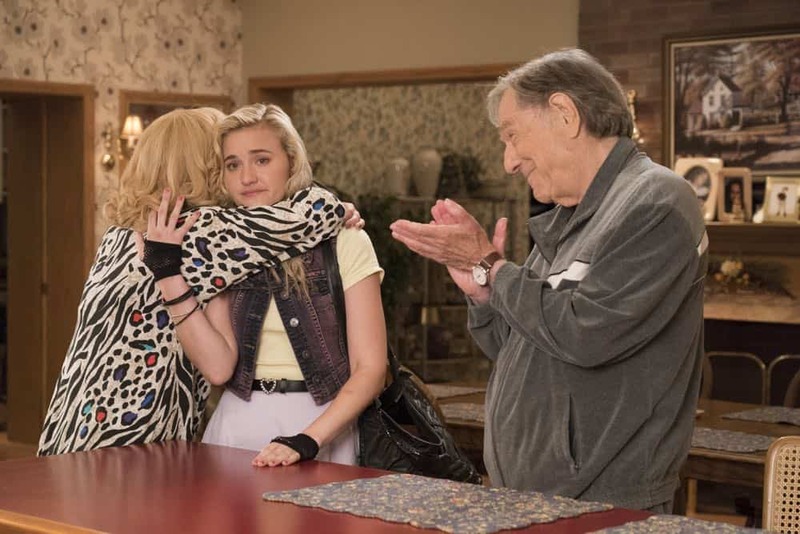 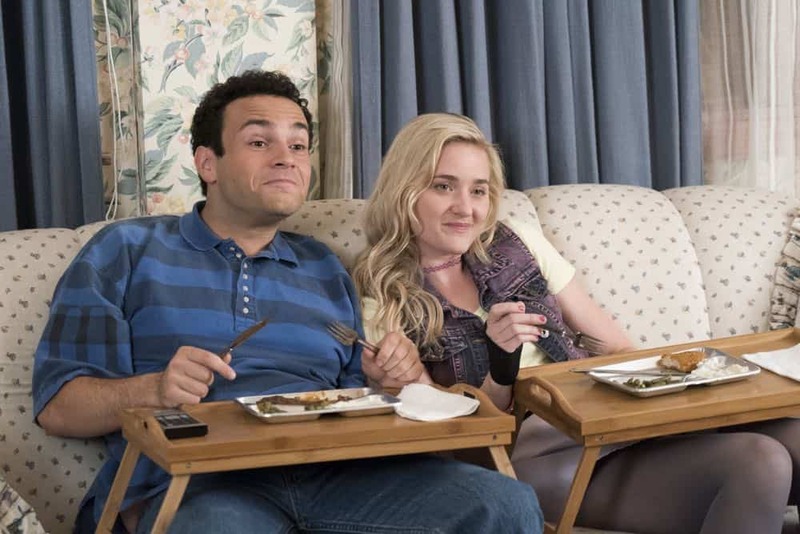 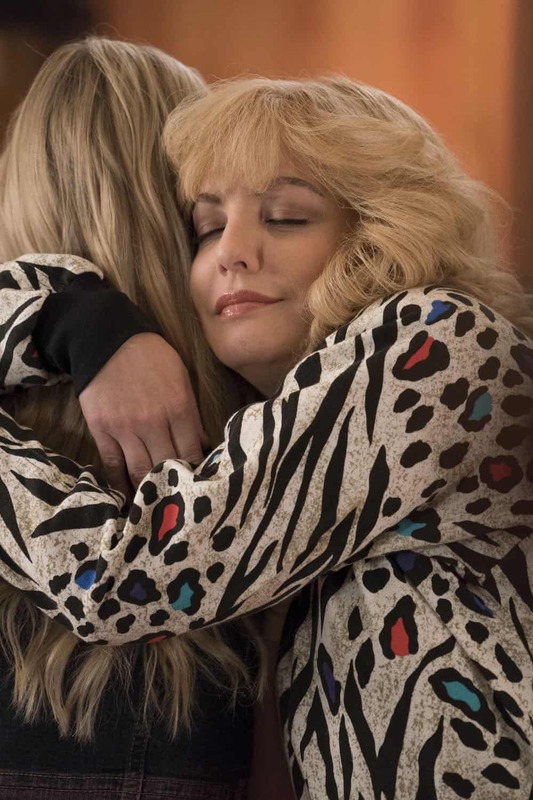 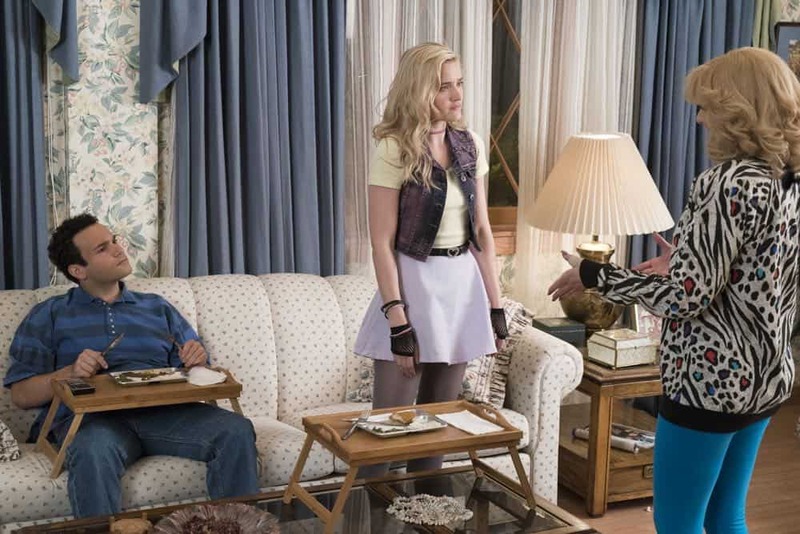 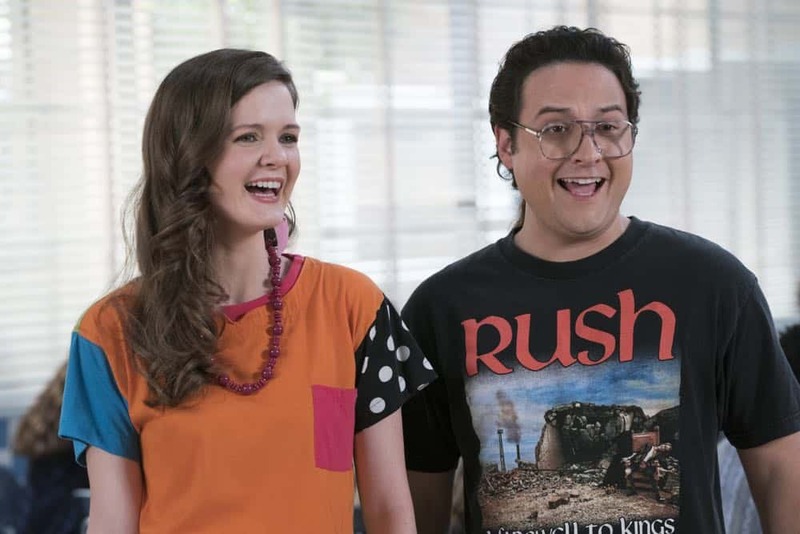 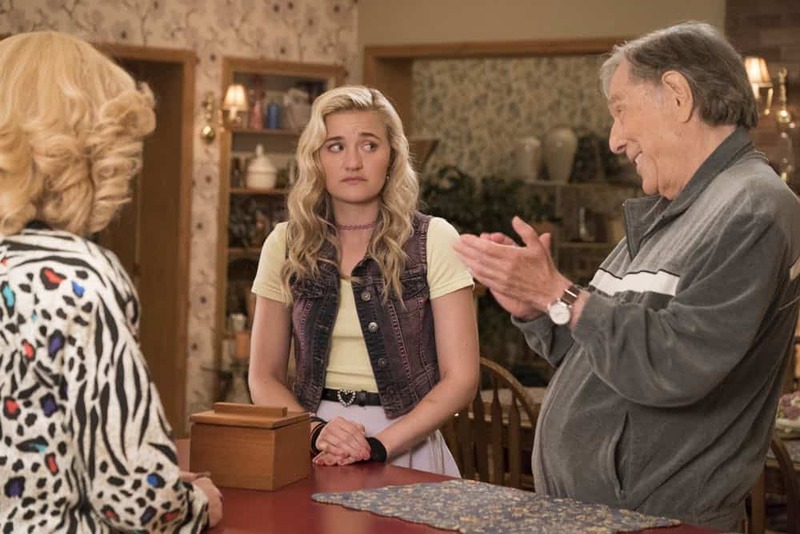 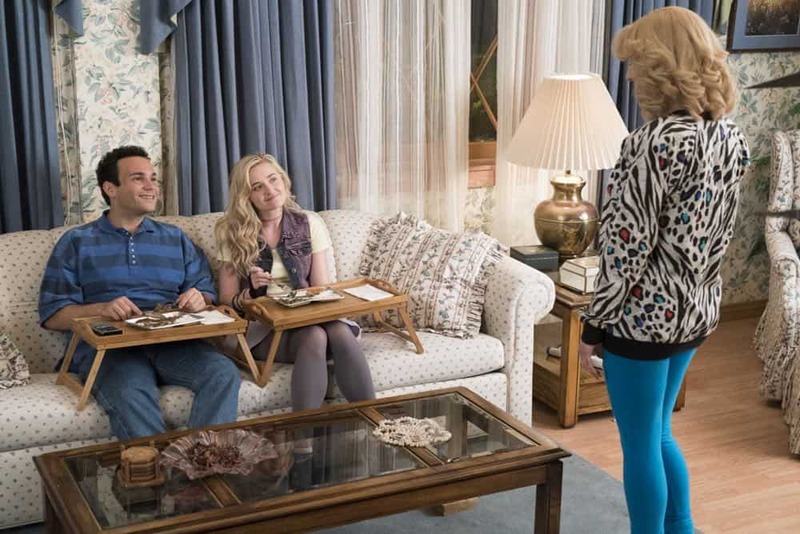 Meanwhile, Beverly is not happy with Lainey’s less-than-ideal domestic skills and decides to teach her future daughter-in-law a thing or two, on “The Goldbergs,” WEDNESDAY, OCT. 3 (8:00–8:30 p.m. EDT), on The ABC Television Network, streaming and on demand. 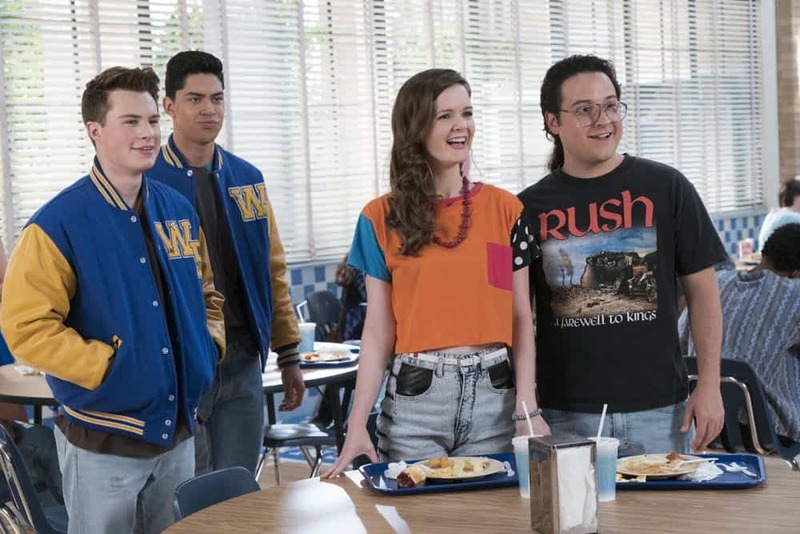 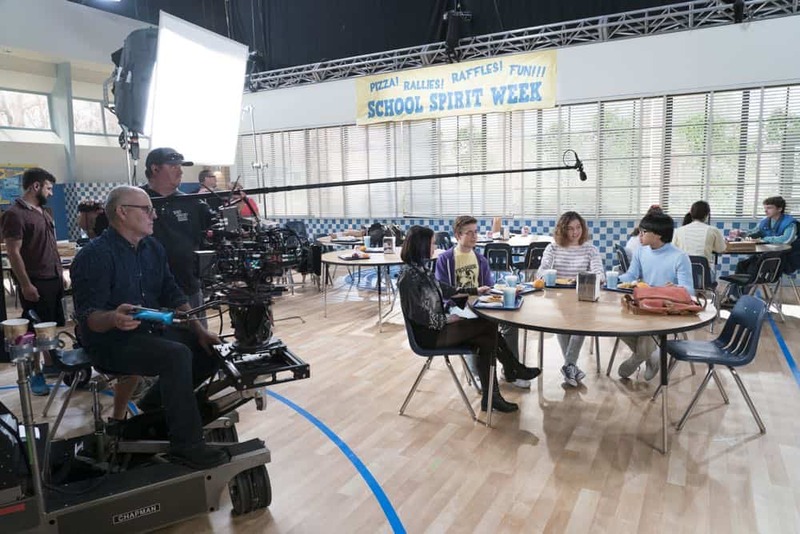 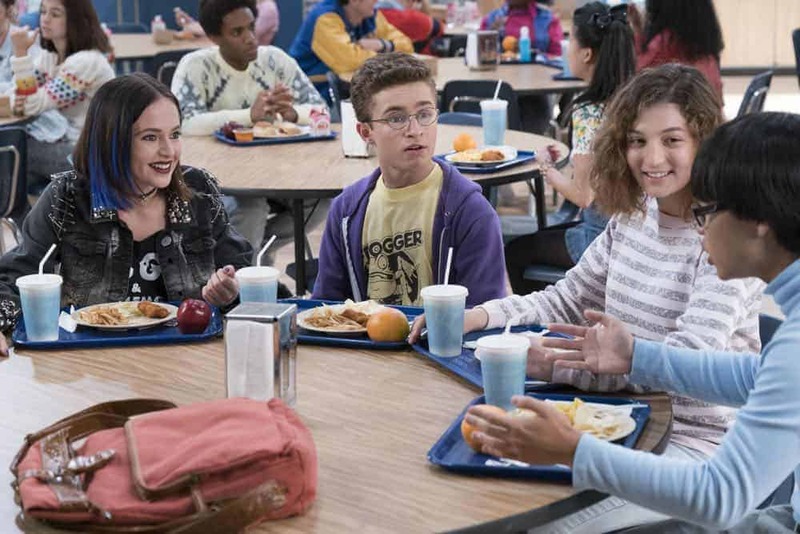 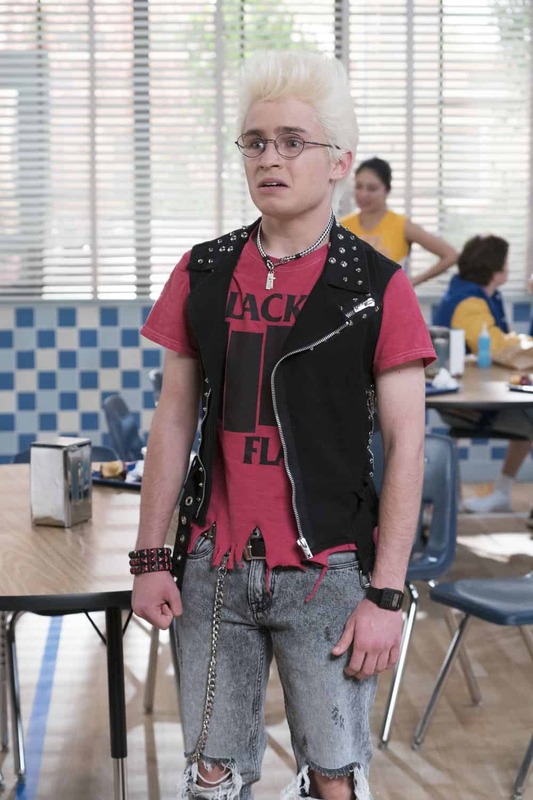 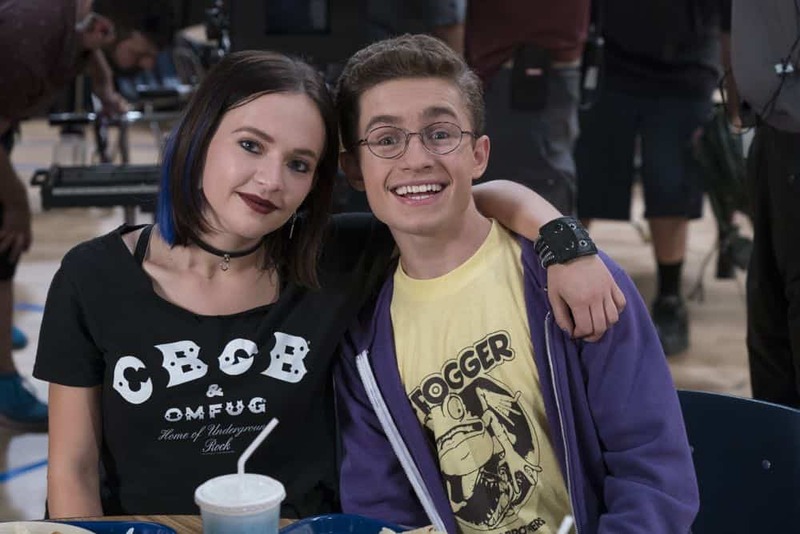 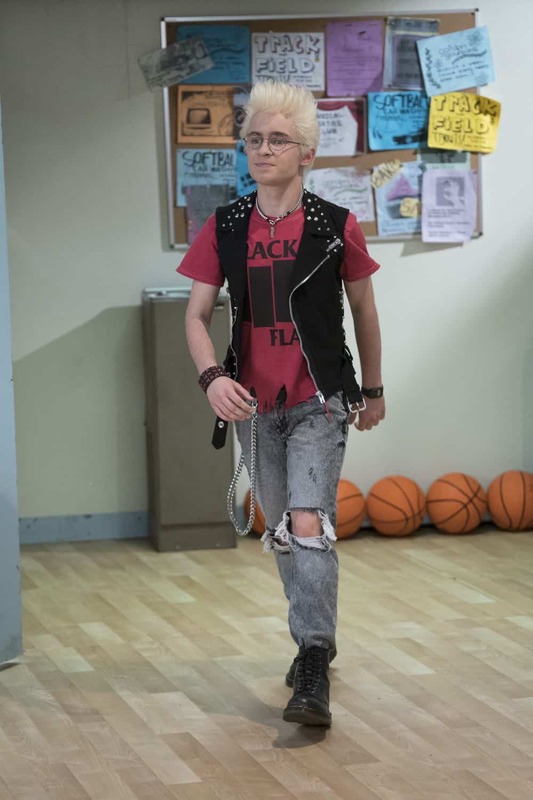 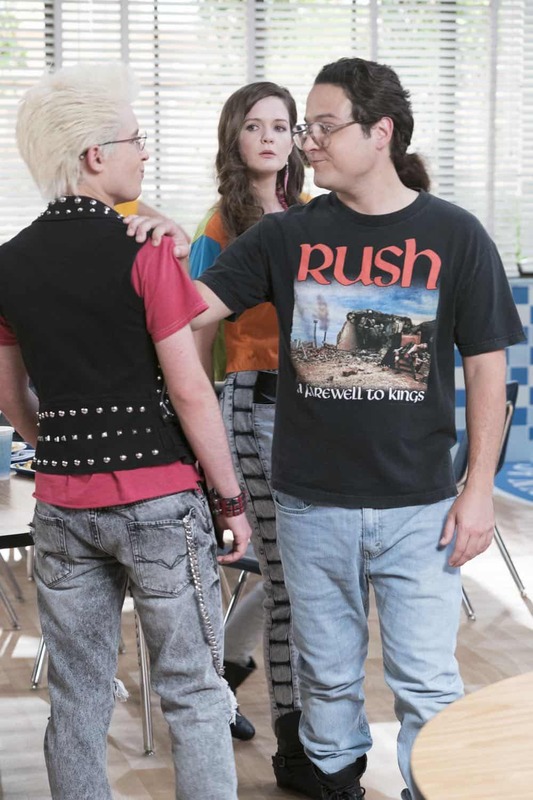 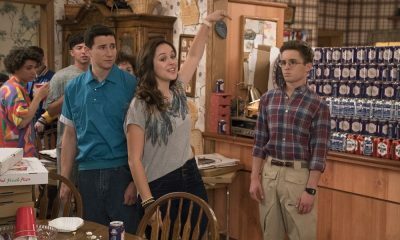 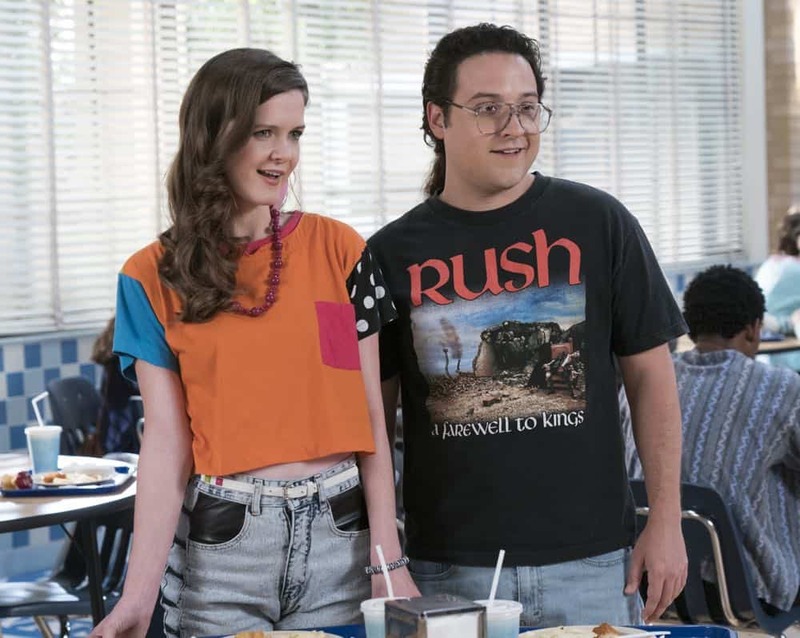 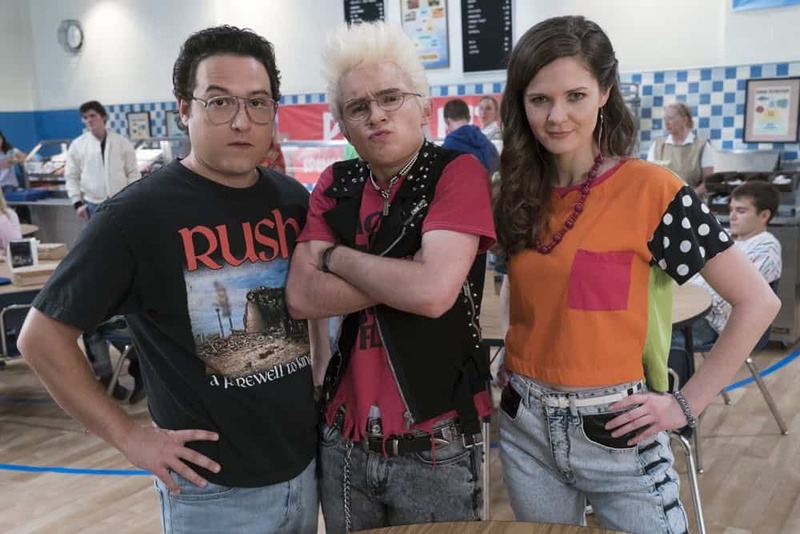 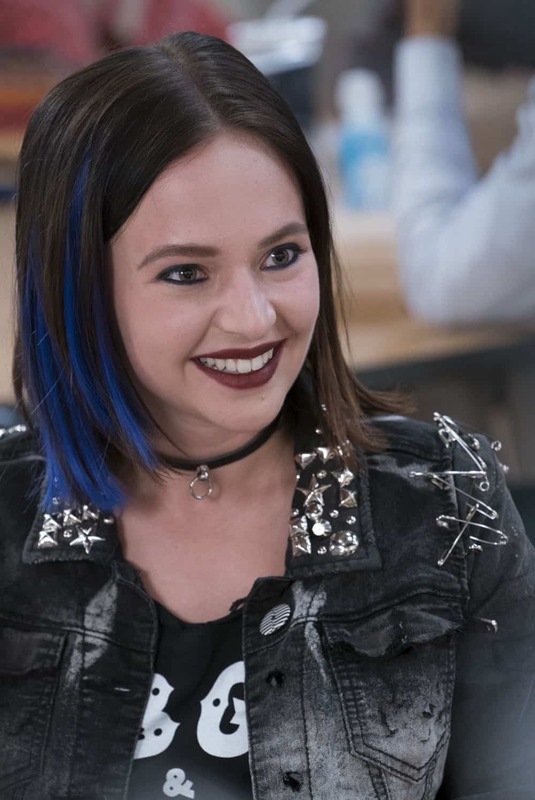 THE GOLDBERGS Season 6 Episode 2 Photos You Got Zuko’d.